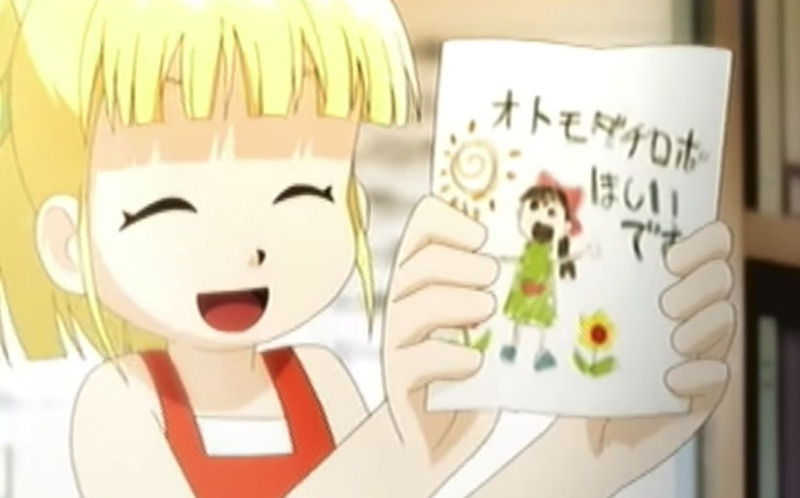 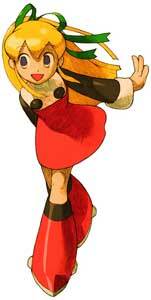 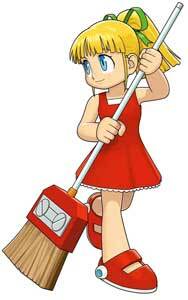 Roll is the first female character in the original Mega Man series. She made only small appearances during the endings of the first games but also got supporting roles in later games like Mega Man 8 (1996). 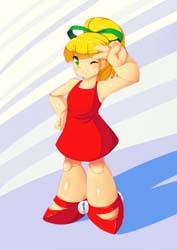 Roll is also playable in a couple of the Mega Man spinoff and crossover games like Mega Man Battle & Chase (1997) and the only truly unique character in Marvel vs. Capcom (1998). She is also playable in the sequel Marvel vs. Capcom 2 (2000) and Tatsunoko vs. Capcom: Cross Generation of Heroes (2008) and Ultimate All-Stars (2010).